Well-finished, stylish cabin. Well-equipped as standard. Full-colour digital instruments on all models. No basic trim level. Panoramic roof eats into cabin headroom. 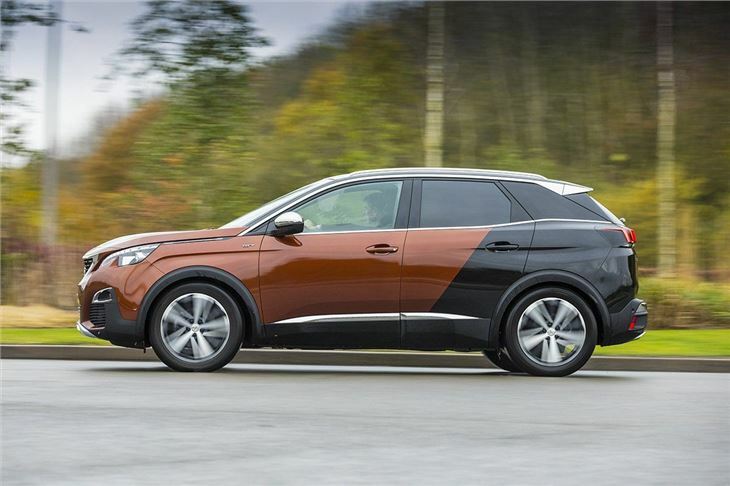 The Peugeot 3008 is practical, good to drive, comfortable and packed with high-tech equipment. 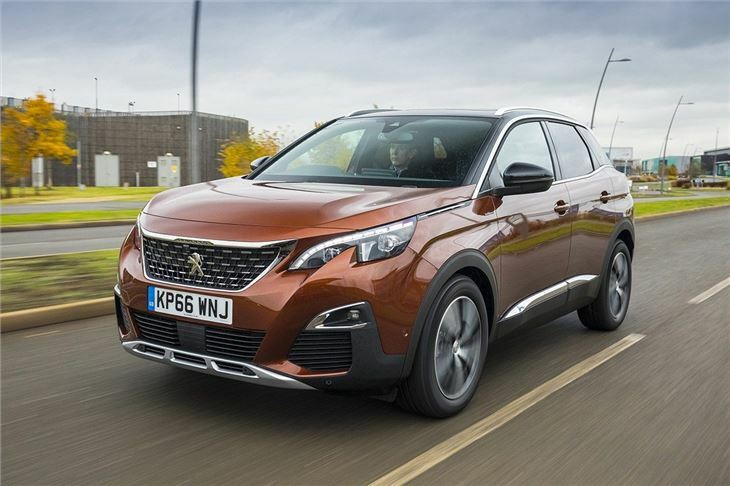 It's also one of the best large crossovers on sale, which is saying something given the strength of the competition. The interior is stylish and modern with neat details, plus it uses high quality materials, giving it an upmarket feel. It's a huge improvement on the previous 3008. 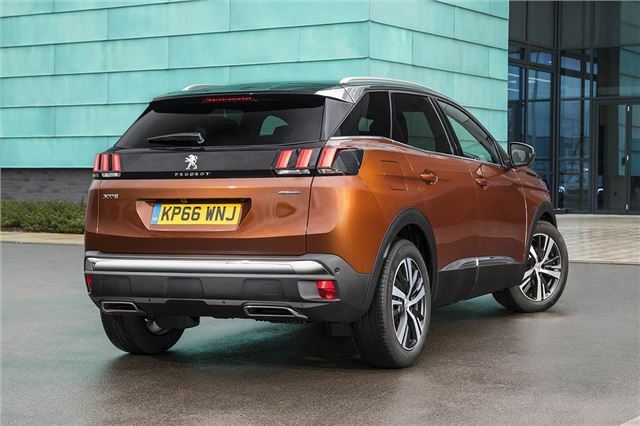 There is enough room in the back row for adults to sit in comfort and the boot is generous at 520 litres, slightly more than alternatives like the SEAT Ateca. There 1.2 Puretech petrol engine is very impressive and ideal if you're not going to be doing big miles. However, our pick of the range is the 1.6-litre BlueHDi 120PS with official economy of 70.6mpg. In real life you're more likely to see around 55mpg which is still pretty good. It’s smooth, quiet and powerful enough for all kinds of driving, plus it is available with either a six-speed manual or six-speed auto. 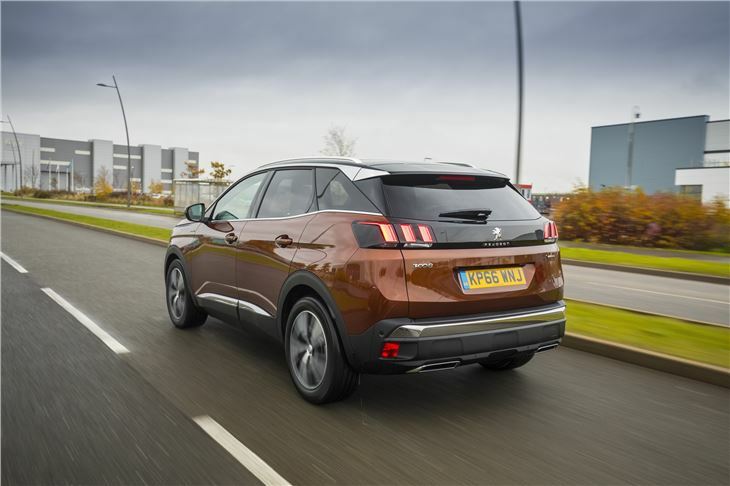 On the road the 3008 impresses with its quiet cabin, neat handling and good ride quality. 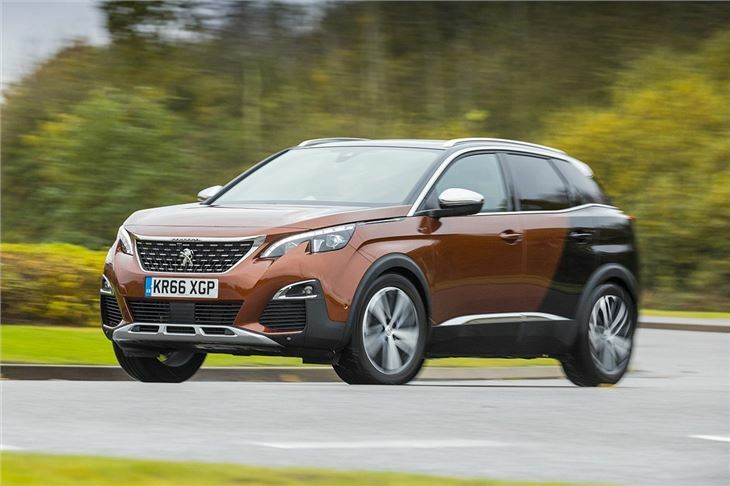 There’s plenty of traction despite the lack of an all-wheel drive version and body roll is well-controlled through corners. It’s also available with useful convenience features like adaptive cruise control that stops and starts in traffic jams. 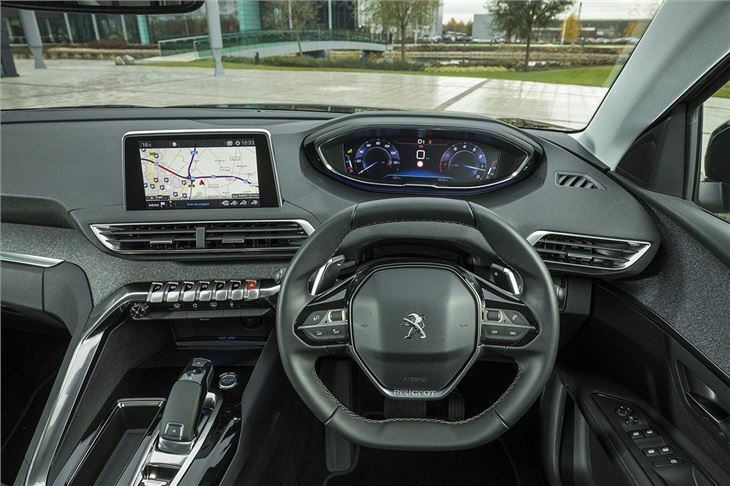 Peugeot has foregone the basic Access specification for the 3008, instead offering all cars with a generous level of standard equipment including a fully-digital instrument binnacle, like the Audi Virtual Cockpit, plus a touchscreen with Android/Apple smartphone mirroring. Autonomous emergency braking and lane departure warning are standard too. Prices are slightly higher than its rivals, but the extra money buys some worthwhile gear – particularly the beautiful, clear digital instrument binnacle. 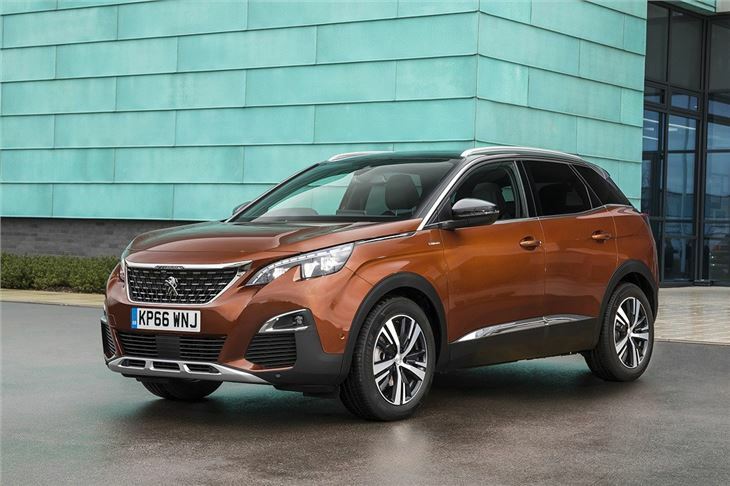 The good level of equipment and stylish cabin make the 3008 stand out, plus driving dynamics and refinement are excellent.